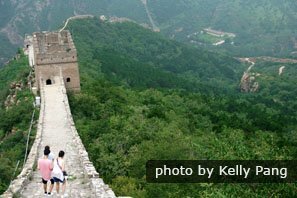 The Great Wall has a history of over 2,000 years, but the history of the watchtowers is much earlier than that of the Great Wall. The Han Dynasty paid great attention to the watchtowers&apos; construction as the towers were very important for transmitting signals before a battle. The watchtowers were built along the Great Wall. The total number of towers was about 25,000 and the distance between each tower differed. Some of them were very close to each other at a distance of about 3 miles, while some of them were far away from each other at a distance of several miles. The shape of the towers varied from being square and rectangular according to the local conditions. The construction materials used were mostly stone bricks, and other kinds of bricks were sometimes used depending on the materials available locally. The height of each tower was about 3 to 5metersand its width was about 5to 10meters. The watchtowers were used to watch enemy movements and transmit signals. When the soldiers on the tower saw the enemy approach, they would puff smoke in the daytime and light a fire at night to send messages one after another until all of their soldiers knew. 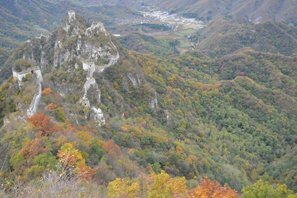 They burned wolf dung to create smoke in the daytime, so the smoke was called &apos;wolf smoke&apos;. It was said that the smoke from burning wolf dung would not disperse in the wind, which was good for transmitting messages immediately. The soldiers on the Great Wall lit one beacon fire and fired one salvo if just one or two enemy soldiers up to 100 enemy soldiers were found. If the enemy count reached 500, the soldiers lit two beacon fires and fired two salvos. The number of lit beacon fires and salvos varied with the number of enemy soldiers. Each tower had three stories. The first and second floors were used as living quarters for the soldiers and storage rooms for grain and fuel. The supplies stored in the tower could support the soldiers&apos; survival for a long period of time, if necessary. It was a good place to keep out of the wind and rain as the soldiers patrolled on the Great Wall. Most of the watchtowers were built on the highest places, which was more convenient for soldiers to look out for enemy movements. If a war occurred, the watchtower became the directed center for the generals and it was a place for transmitting messages to the emperor in the capital city. 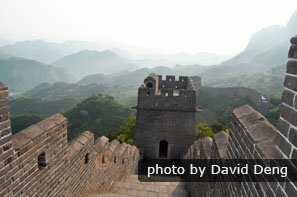 If the soldiers on the Great Wall wanted to retreat or the troops on the ground wanted to climb onto the wall, they had to get through the watchtowers. 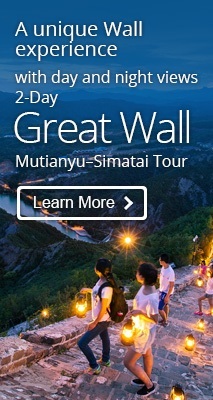 Or we can help you to tailor-make your own Great Wall tour according to your interests and requirements. How Long It Took to Build the Great Wall of China? 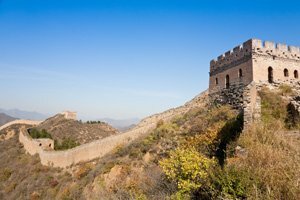 Why the Watchtowers Were Built on the Great Wall? What Was the Great Wall of China Made of? 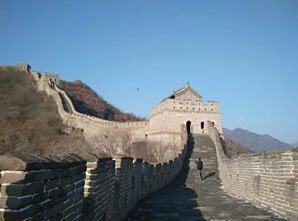 Why the Great Wall WAS, and STILL IS, So Important? 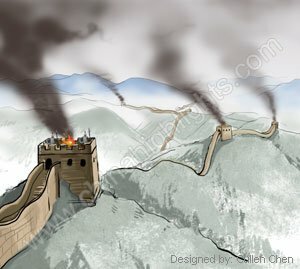 Why the Great Wall Was Built? 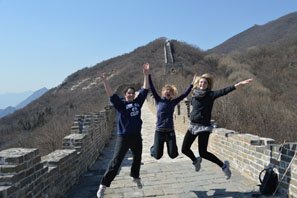 What to Pack for Great Wall Trips?